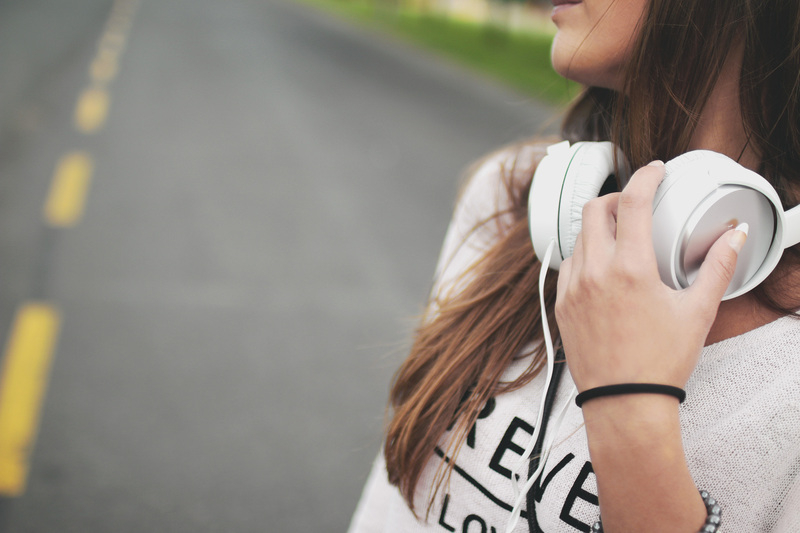 Why should brands and retailers take audio seriously into consideration for their interactions with their potential and current customers? The listening habits change as technology improves. The advancements in connectivity let users spend more time online while on the move than before without using too much data. Nowadays a standard smartphone supports full HD video and sound. More and more people are walking around the streets to the beat of their tailored vibes, like Spotify encourages it with “My mixtapes”. The power of the voice is enormous. The magic of the radio lies precisely in the high level of persuasion of the human voice. Sounds are easily memorable and create a great sense of community and attachment. The emergence of virtual assistants has freed up the users’ hands, what lets people cope with multiple tasks at the same time. For example: Alexa has already been integrated into some new car models, what lets drivers make commands on board without taking their eyes off the road. The personalisation of every product and service is one of the great challenges of this era. Brands and retailers are using all the technology within reach to deliver memorable and tailored customer experiences. 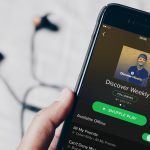 Spotify’s approach is a good example: through complex algorithms the streaming provider is able to choose curated playlists that match perfectly with the taste of every user. Which audio formats have a huge potential for businesses? Taking into account all the above it is fair to say that audio marketing has high potential to drive e-business through the creation of innovative formats that fit perfectly into the digital and connected ecosystem of things. In the USA 40 per cent of the respondents have listened to a podcast at least once, what represents an increase of 10per cent compared to 2014 and its popularity continues to grow in Germany. Why should businesses think about launching a podcast? It is great for building better relationships with the audience and creating a loyal community. Because of its nature it is highly engaging, what helps positioning the brand as a reference in certain areas or fields. It is important to note that the standard listener usually subscribes to the whole channel, what almost guarantees the reception of the conversations generated. Furthermore, for those small businesses that lack the funding for professional videos, podcasts represent a good alternative to connect with the audience. Brands and retailers are starting to encourage their customers to create curated playlists that represent the feeling and principles of the brand. In Germany the pioneer Hornbach created several playlists on Spotify to reinforce the sense of connectedness. On the other hand, the marketing platform POSmusic allows brands to create their own branded playlists or music apps. Finally, hearables, those gadgets that let users do more than just listen to audio smartly, are becoming a hype and have the potential to bring marketing to the next level through immersive experiences. The start-up Doppler Labs is currently experimenting with its technology at crowded sport events.